In this age of internet, digital media extensively helps in content creation like blogs, handling of Facebook and twitter pages, websites etc. It helps in reduction of the costs required to create and share content and has led to democratization of content creation as well as sharing of those uniquely created contents through usage of SEO optimized landing pages. 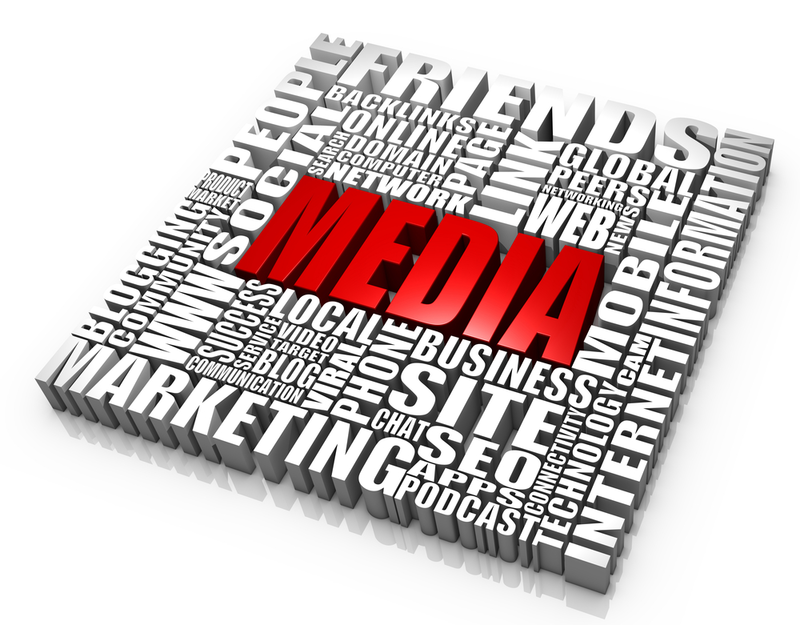 India InfoMedia is well-equipped with the tools that are required to build up content relevant to client needs.